Hidden gem in Spanish Wells! 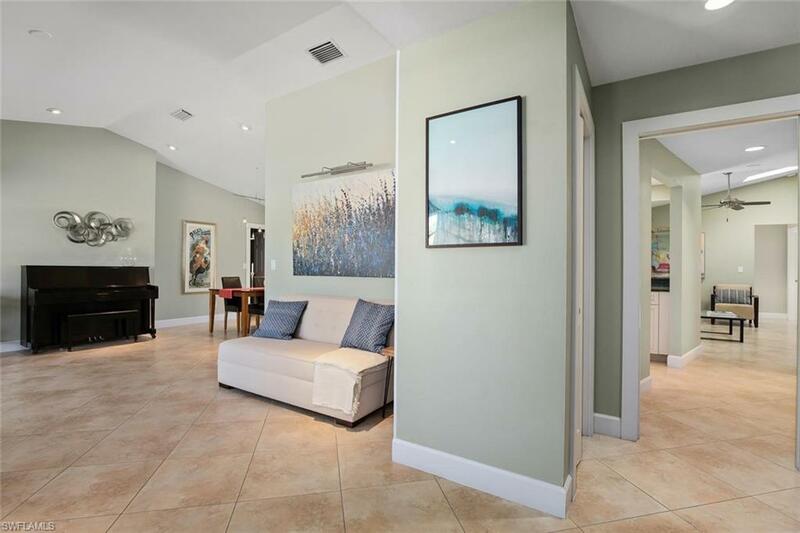 Beautifully renovated throughout this impeccably maintained 3/2 home with oversized two car garage. 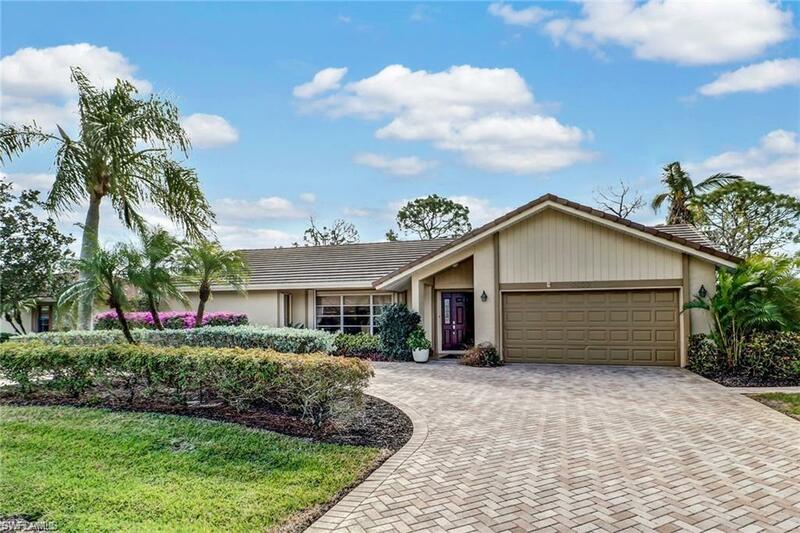 Gorgeous custom wood cabinets, exquisite granite countertops, elegant neutral tile flooring and top of the line Kitchen Aid stainless steel appliances. Walls of pocket sliders and grand vaulted ceilings highlighted with sky lights create an abundance of bright and airy comfort. 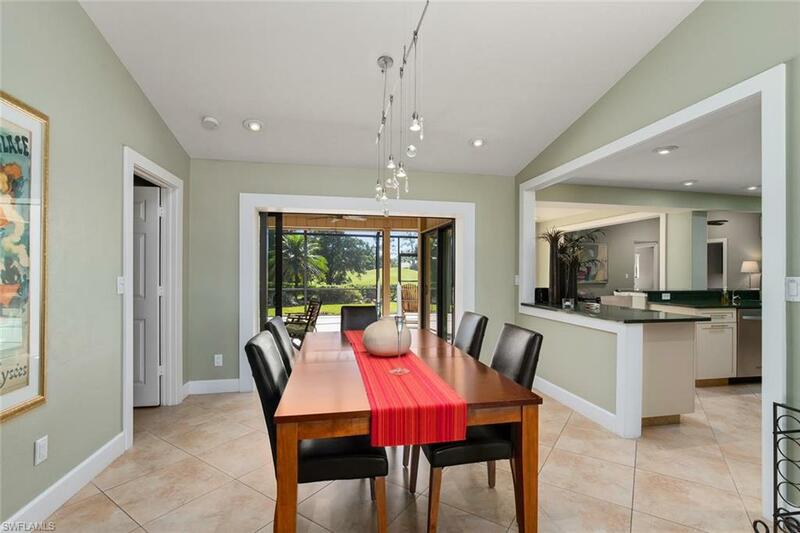 Relax or entertain on the expansive yet secluded lanai that offers one of the best southern views of the golf course. Just over 4 miles from Bonita Springs white sandy beaches and just a few minutes away to fine dining, shopping and entertainment at the Coconut Point Mall or Mercato!